Welcome to the world of Couper, Washington. 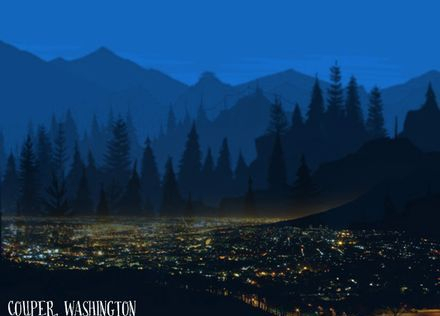 When R. MARQUEZ retired in the Pacific Northwest, it inspired her to create the beautiful but crime-ridden city of Couper, Washington, located across the Columbia River from Portland, Oregon. 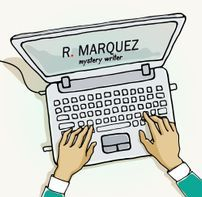 Though, she has finished the Matty Cruz Adventure series, she has continued to chronicle the lives of her Couperite characters in the Carol Karuso Mystery trilogy.